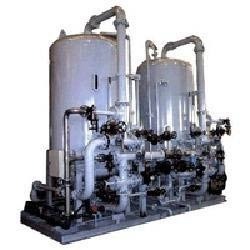 Reckoned among the eminent manufacturers and suppliers, we offer a reliable range of Demineralization Water Plants While manufacturing these plants our professionals make sure that the raw materials used are procured from the trusted vendor of the industry. 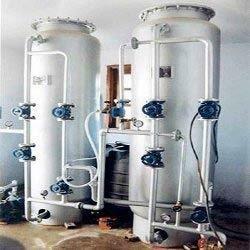 All these products are manufactured in compliance with set industry's norms and standards. 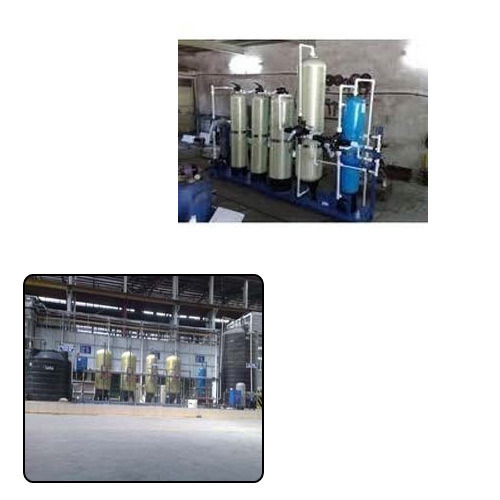 Aagam Chemicals is involved in the manufacture and wholesale of Demineralization Water Treatment Plants that find a wide application in various chemical and textile industries. These plants remove ionizable species from the liquid thus making it pure to be used for other purposes. 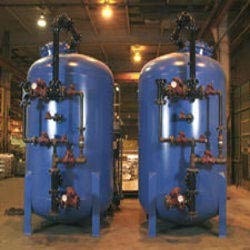 Offered water treatment plants are easy to install and operate, and require low maintenance. We are involved in the manufacture and wholesale of Two Bed Portable Deionizers, which find a vast usage in pharmaceutical and chemical industries, lab and research institutions, and battery top ups. 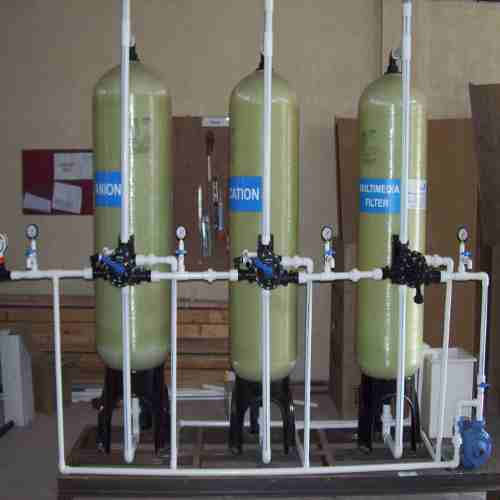 These deionizers are easy to install and operate, thus producing demineralized water at very high flow rates. We are named as the preferred manufacturer and wholesaler of a vast range of Industrial Demineralizers commonly used in textile industries, power plants, chemical plants, and food and beverage processing plants. Our professionals manufacture these systems in compliance with the industry standards and conduct tests to ensure their flawlessness. 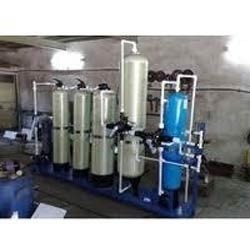 We are one of the leading manufacturers and wholesalers of DM Water Plants made in adherence to the industry standards and norms. 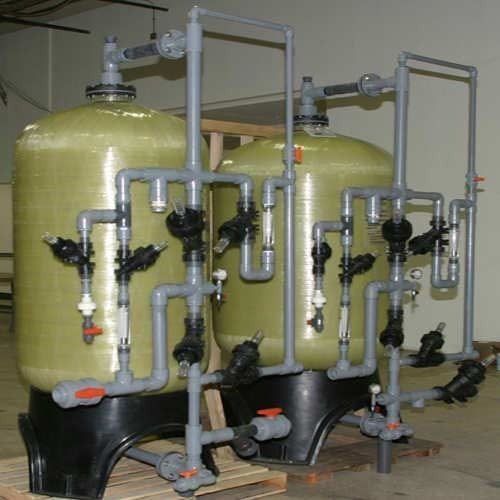 These easy to install water plants are extremely popular among our customers as they efficiently remove mineral salts from water by using the ion exchange process. 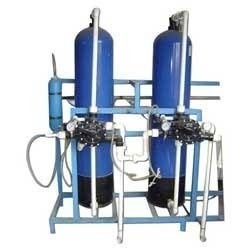 Aagam Chemicals is one of the leading manufacturers and wholesalers of the offered Demineralized Water System, which removes nitrates and minerals from the water using ion exchange processes. 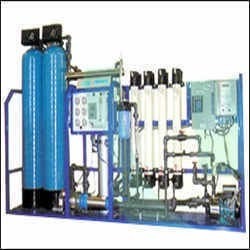 Incorporated with latest technology components, these demineralized water systems are widely appreciated and accepted for their quality results and optimum functionality. 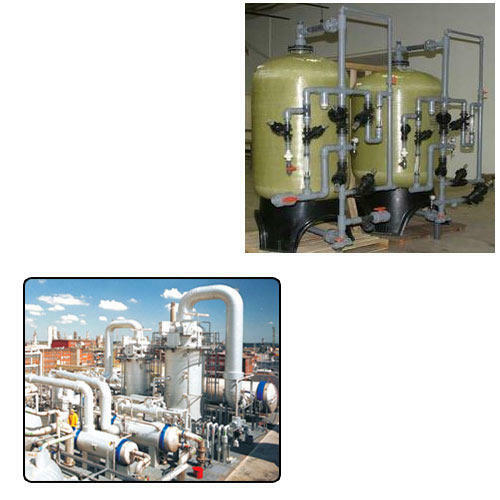 Our company is the preferred choice of our customers for offering a wide range of Water Demineralizers, which feature a simple and functional construction. Manufactured from supreme quality raw materials obtained from our experienced vendors, these systems are tested by our quality controllers for their functionality and quality of results. 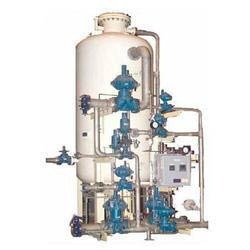 We are engaged in the manufacture and wholesale of a vast series of Industrial Dealkalizers that help in reducing blowdown in boilers thereby reducing the requirement of chemical treatment for efficient non-corrosive functioning. 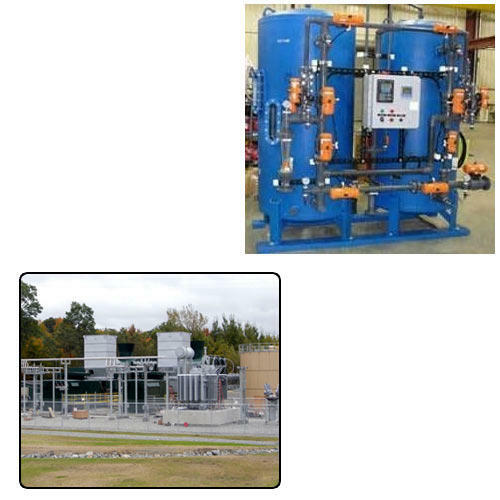 These systems help in reducing alkalinity, sulfates, chemical usage, carbon dioxide, fuel, and operating costs. We are considered as the well known manufacturers and wholesalers of Industrial DM Plants, which are tested under strict measures to examine the flawlessness of these systems. Widely appreciated and accepted for their robust construction, supreme functionality, and longer functional life, these industrial DM plants provide quality grade results. We are engaged in the manufacture and wholesale of Industrial Mixed Bed Deionizers used in several electronic and pharmaceutical industries. These deionizers consume less power and provide operational fluency, longer functional life, and high tensile strength. Manufactured in compliance with the industry standards, these systems are quite efficient in their performance. Aagam Chemicals is one of the preferred manufacturers and wholesalers of a huge collection of Demineralisation Systems that find a major usage in semiconductors, thermal power plants, textile industries, and labs. 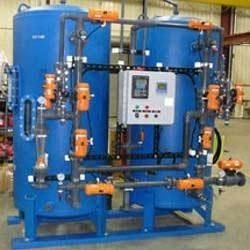 These demineralization systems remove the salts dissolved in water through a combination of strongly basic anion exchangers and strongly acidic cation exchangers. Looking for “Demineralization Water Plants”?